It's hard to believe that it hasn't happened before now, but better late than never I suppose. 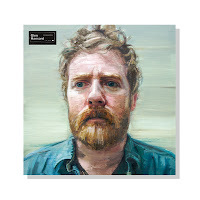 What I'm referring to is the June 19th release of Rhythm and Repose, the debut solo album from Glen Hansard. 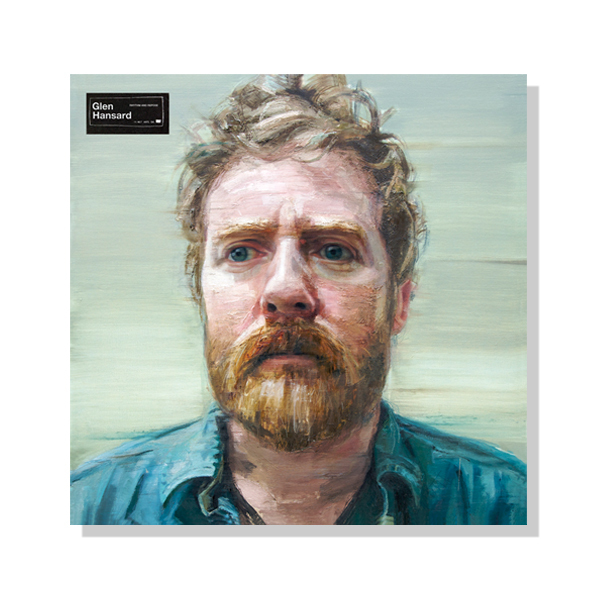 Lionized for his work with The Frames and The Swell Season, it will be interesting to see what the Irish singer/songwriter delivers when it all rests on him alone.